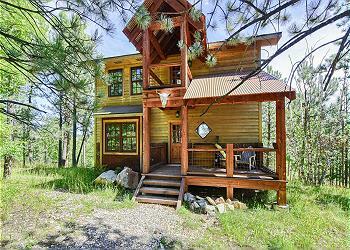 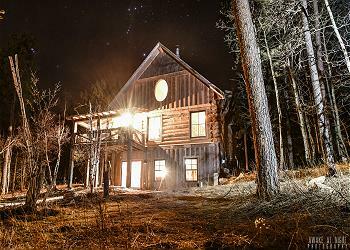 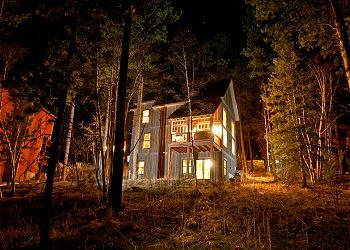 Can you imagine stepping away on vacation but having a luxury cabin to come home to each night? 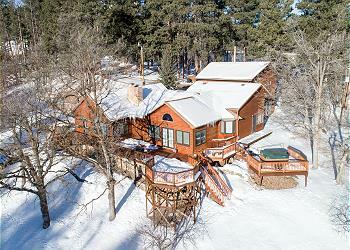 Look no further than Sunrise Pines, with 5 bedrooms that are all suites with their own bathrooms, on paved roads, with a hot tub and a private meadow! 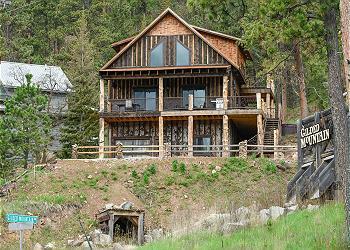 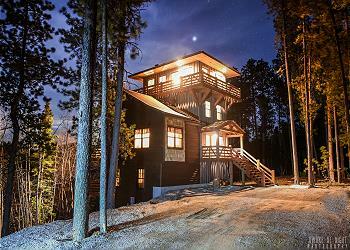 Step into your next perfect Black Hills vacation at GIlded Buffalo. 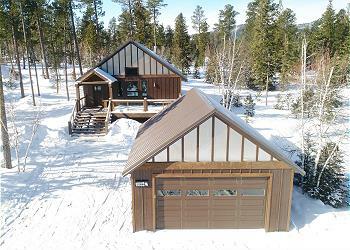 With amenities you won't find anywhere else including a covered double deck with great views, a 2 stall garage not normally found nearby, gourmet kitchen, and an indoor/outdoor fireplace. 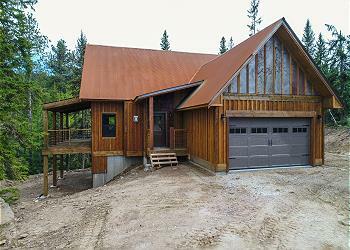 Modern new cabin in the popular Gilded Mountain subdivision with access heated pool, hot tubs, sauna, work out room at the nearby Clubhouse! 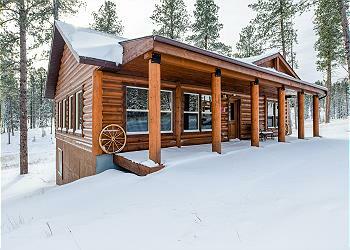 Enjoy your own hot tub and WIFI at the cabin and easily access the ATV/Snowmobile trails nearby! 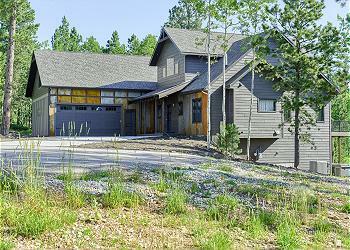 Rustic modern cabin in the Gilded Mountain Subdivision with all the amenities you would expect at a luxury vacation! 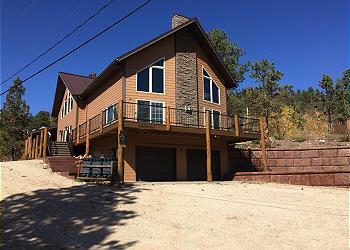 You're family and friends will love Whiskey Barrel! 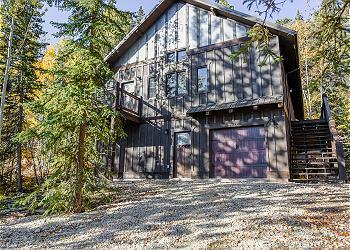 Close to ATV/Snowmobile trails, paved roads up to the property! 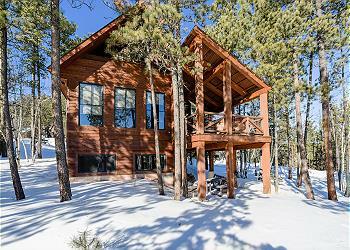 Step into your new favorite vacation home at Aspen View Lodge. 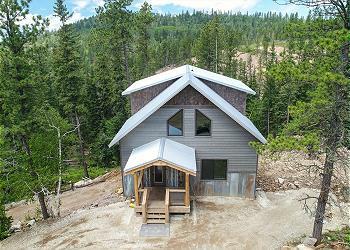 With 4 bedrooms on popular Gilded Mountain, all paved roads, a hot tub with view, shared heated pool and access to the clubhouse - this will be all your friends new favorite cabin to stay at! 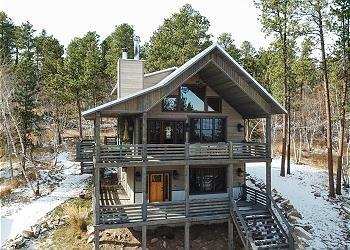 Step into your next favorite vacation home. 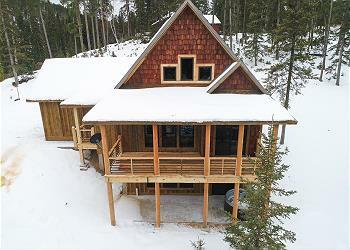 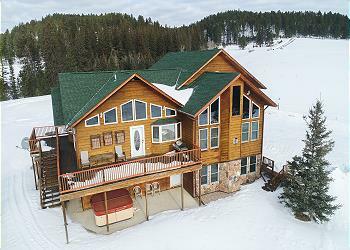 Slingshot Lodge is a beautiful property right off a paved road in the highly sought after Gilded Mountain Subdivision. 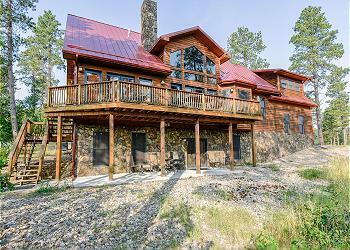 With easy access to Terry Peak, Deadwood, ATV/snowmobile trails, you'll love this home!